(NaturalNews) If you haven't yet checked out FETCH.news, you're missing out: the site offers a collection of over 100 topic-focused news aggregation pages where you can read breaking news headlines on all your favorite topics such as fluoride, vaccines, GMOs, herbal medicine, natural cures and much more. As of today, I've added 1000+ academic news sources to the mix, bringing in the latest news headlines from universities and institutions around the world, all updated in near-real-time. Example: Check out Arsenic.news and you'll see the academic headlines in the third column. 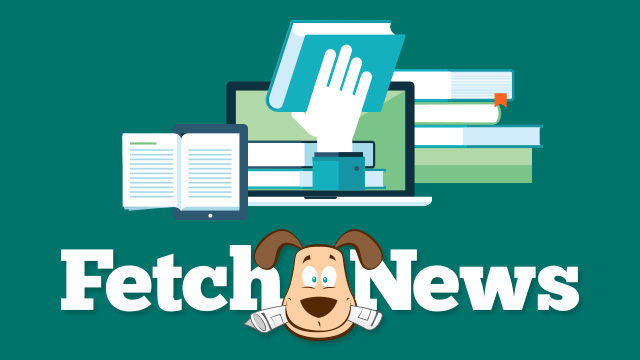 FETCH.news has become an instant hit across activist groups and the independent media. It delivers instant access to a wealth of breaking news from the independent media, academic press and mainstream media, all divided by columns so you can see where the news is coming from. Now you can instantly track news releases from universities, institutions, indy media websites and even the mainstream media on almost any topic you want! Spread the word. Empower the People with knowledge. Use FETCH.news as your real-time news aggregation website.